BlitzWolf is by no means the new kid on the block. Founded in 2015, the company now offers several product lines ranging from power banks, chargers, cables, cases, and audio. Today, we will be focusing on the audio line-up or the BW-AS1 in particular. 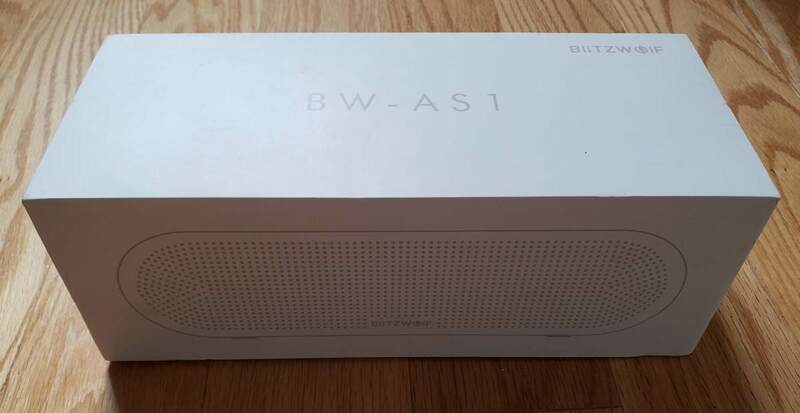 The BW-AS1 is their first indoor speaker. Unlike their F1, 2, and 3 portable rugged series, the AS1 features a premium aluminum finishing that sits elegantly on any bookshelf or bed stand. 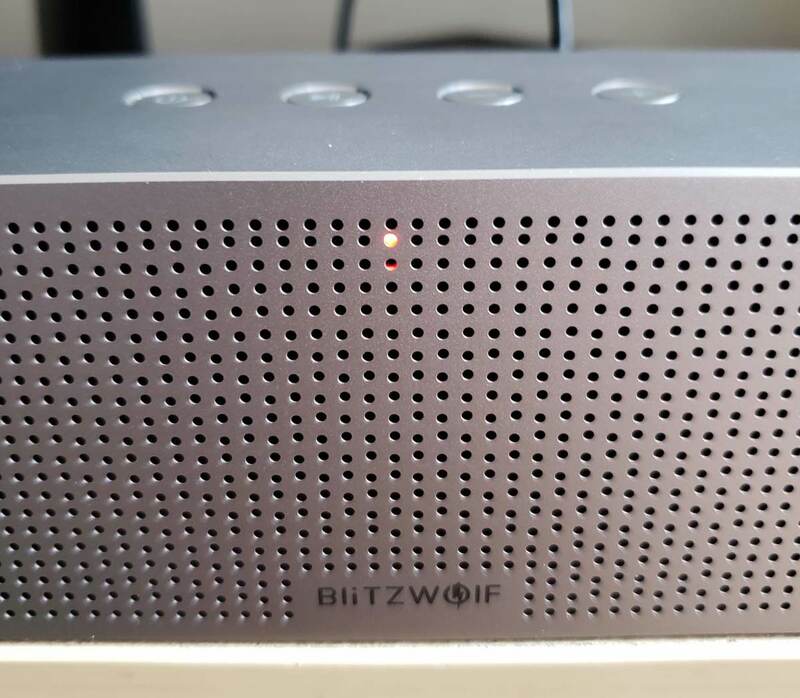 The BlitzWolf BW-AS1 currently retails for USD 89.99 on Banggood, and I believe it is worth every cent. It reminds me a little bit of the Apple packaging; it's clean, basic, and sturdy. The model is listed at the top, and the front image shows nearly the actual size. If you are able to see the box in person, the image is probably only a few millimeters smaller than the actual size. The actual speaker is also a bit taller than what is printed on the box. I have already listed the key technical specifications in the table above. The box and website provide pretty much the same thing. One thing that I would like to point out is the color. Currently, the only color option is silver because of the aluminum finishing. I would like to see more color options such as a black version if it'll still keep the sleek look. As you can see, the actual speaker is nearly the same as the image on the box. 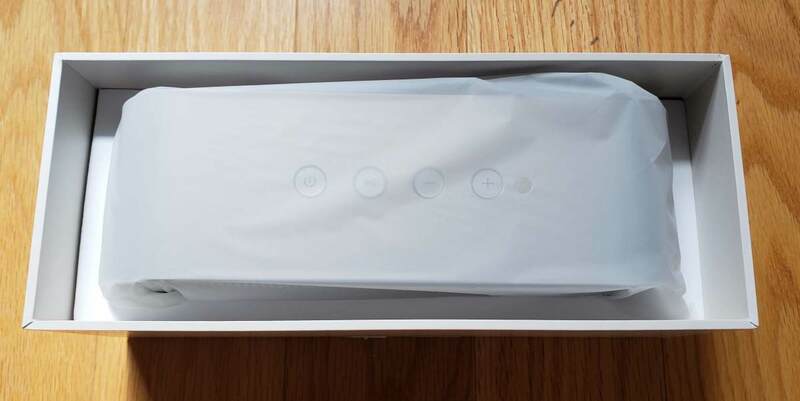 The box provides a snug fit despite not having any cushioning around the speakers. I do see this as a potential packaging and shipping risk. However, I did not notice any damage to my unit despite the box being dented a little bit. The four buttons at the top from left to right are power, play, volume down, and volume up. The navigation of these buttons is very straightforward. For the power button, you have to hold down on it for three seconds before the speaker turns on or off. This way, you won't run into the issue of any accidental misclicks. 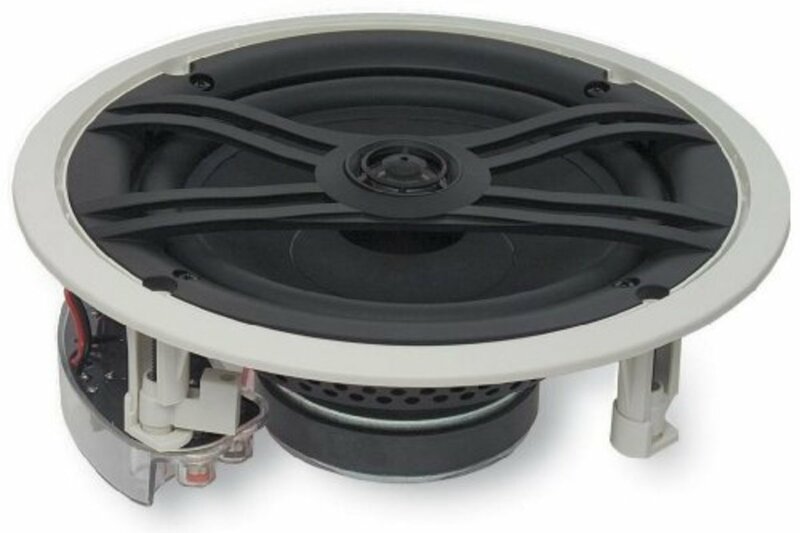 While the speaker grill covers the whole front, there are only two speakers in the front on either side of the rounded area. According to BlitzWolf, these are two individual 10W speakers to deliver 20W of sound. Without getting too technical on the specifications, my main point of comparison of this speaker is against the Bose SoundLink Micro and SoundLink Color. In terms of the speaker grill design, I really like the symmetry and design. Some portable speakers use this mesh net setup, but I personally don't like that construction in terms of the durability. Since the AS1 is an indoor speaker, there isn't any waterproofing. I consider this a good thing since waterproofing means a more muffled sound. Pretty straightforward across all speakers, the orange light is a charging indicator. Once the light is blue, the speaker is on and ready to be connected via Bluetooth. When the light is flashing blue, that is an indication the speaker is looking for a connection. Once a connection is established, the light turns to a solid color. Another cool thing about this speaker is the sound it makes when you turn it on and off. It makes a cool beating pattern instead of just a generic beeping sound. This is a very small feature and shouldn't factor into your decision-making process. While I have mentioned Bluetooth connectivity, the alternative option is using the headphone jack and an auxiliary connector. For starters, your phone must have a headphone jack. Luckily for buyers, BlitzWolf includes an auxiliary cord for you. I really like it when these products include the full accessories. 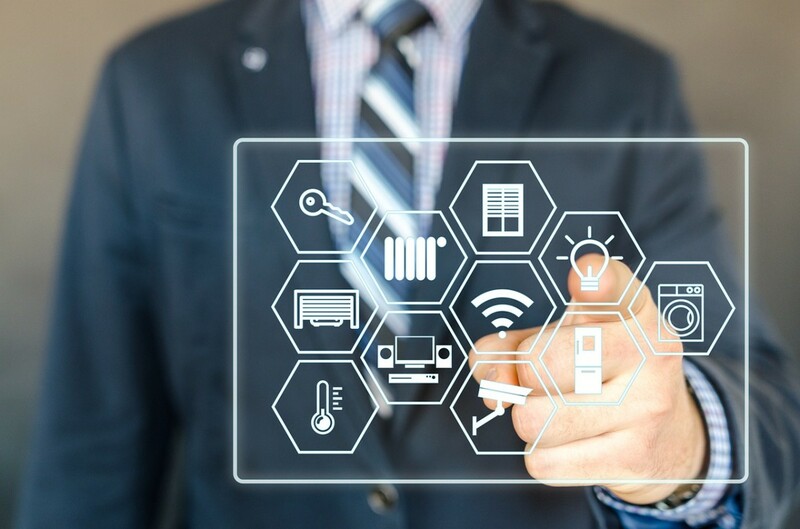 The auxiliary connection tends to be more reliable compared to Bluetooth since it is a physical cord, but the downside is you lose the portability. Your phone would have to be placed right beside the speaker instead of having that 10 feet range. Nevertheless, I'm glad that BlitzWolf included an auxiliary cord. 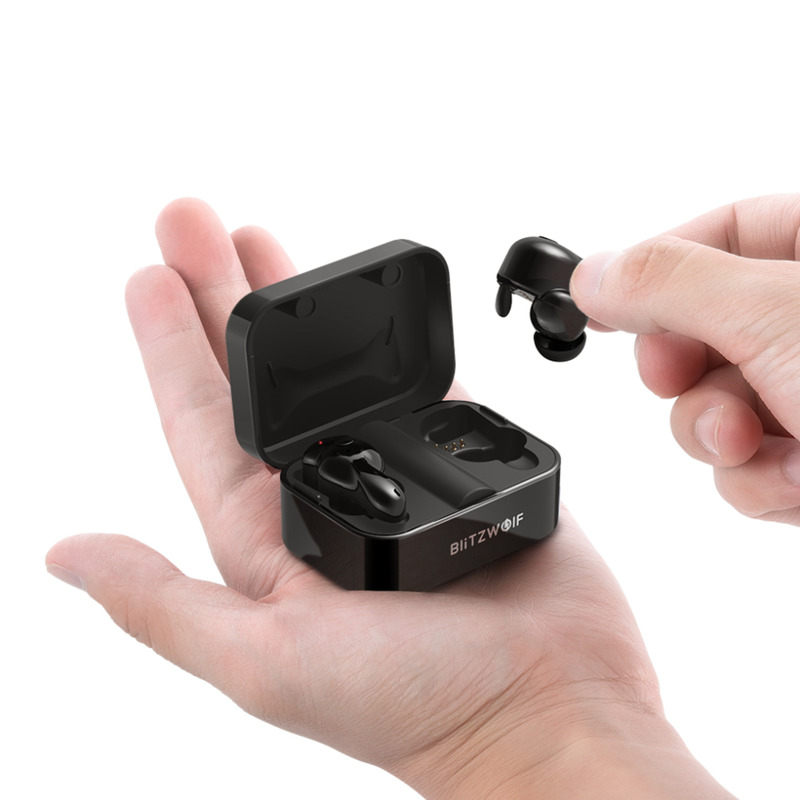 It offers an option to users if their Bluetooth connectivity doesn't work. On the right, you have the micro-USB cord. This is for charging use. I really wish accessories would start to move towards the USB Type-C port. Since this speaker houses two sets of batteries, USB-C could potentially charge the batteries faster allowing for more portability time. The other concern I have with the micro-USB connection is the potential for wear and tear over time. From my experience, the micro-USB port typically becomes looser and looser to the point where you have to really position it in place for it to charge. Over on the left side, you can see the auxiliary cord. These aren't the highest quality cords, but they get the job done. I usually just keep one hand of the cord attached to the speaker whenever I carry the speaker on the go as a just in case measure. I've had the opportunity of using this speaker for quite a bit of time on my travel before writing this review. I tested this speaker with three types of playbacks and also compared them against two other speakers are the market. The three types of playbacks I used are music, audiobooks, and movie. For each of the three types of playbacks, I connected my phone to the speaker via Bluetooth. Since I have both Audible and Netflix, it was fairly easy to see how well the sound was redirected from my phone's speakers to a dedicated unit. In terms of comparing the BlitzWolf AS1, I compared the playback quality against the Bose SoundLink Micro and SoundLink Color. The results were pretty interesting, and here they are as below. One of the common complaints about portable speakers is the level of the bass. My first impressions when using the BlitzWolf AS1 is how it is tuned to make the bass more pronounced. BlitzWolf definitely boosted it permanently to make it sound "better". However, "better" is a very debatable word and here's why. When it comes to music playback, it definitely sounds better than speakers that lack the bass. My playlist consists of songs for gym workouts. These hyperactive songs sound incredibly better on the BlitzWolf than some of the other speakers I've used. What's also interesting is that these speakers can handle themselves on maximum volume. My Samsung Galaxy S9 has an incredible sound and even louder volume. However, I can hear the distortion as the speakers are clipping. This is not the case with the BlitzWolf AS1. Even though these are designed for inside use, they sound amazing even for outdoor use. If you ever consider taking these speakers outside for a picnic, it definitely gets the job done. However, it will struggle when you try to use them extensively outdoors. The second test I ran is using Audible to test out the audiobook playback. This actually didn't didn't sound quite as nice. The bass or the echoing that it generated distorted the actual narration. I noticed a pretty heavy echoing effect due to the overwhelming power the background noises affecting the forefront sound. It would've been amazing if this speaker could have different modes for voice and music playback. The permanent boost of the bass makes listening to audiobooks sub-optimal. This actually goes to the same for movies as well. When movies had a good soundtrack, it sounded absolutely amazing. When music and voices were going on at the same time, the music overpowered the words majority of the time. Once again, I stress that it would be ideal if there a "mode" button that allows you to toggle between voice and music modes. While I was using the BlitzWolf BW-AS1, I had the opportunity to also test out a couple of the Bose portable speakers. More specifically, I played around with the Bose SoundLink Micro and SoundLink Color. Let's begin with the SoundLink Micro. Compared with the AS1, it isn't nearly as loud. I suspect this is due to the waterproofing. However, playing audio on maximum volume doesn't cause as much echoing. The sound is crisper on maximum volume, and the echoing effect is non-existent. Unlike the AS1, the SoundLink Micro only has one speaker. 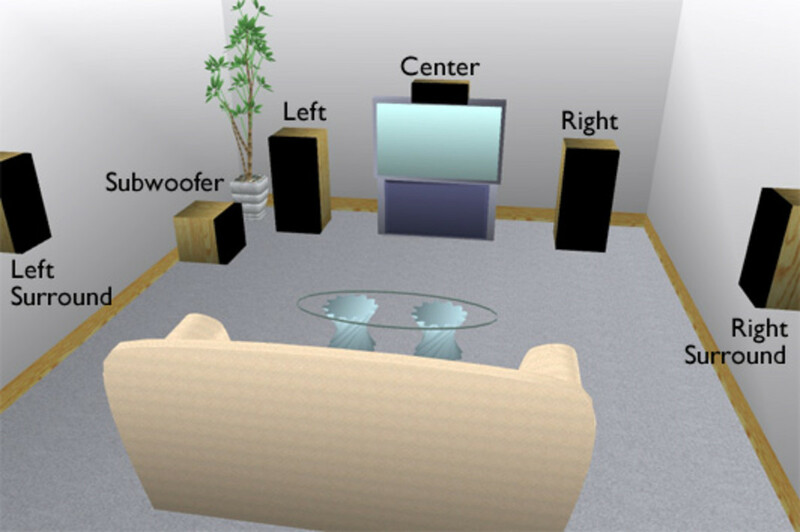 The sound is more directional especially for indoor use, which the Micro is not designed for. At the end of the day, music playback still dominates by the AS1 because of the boosted bass. It simply just sounds better and has a louder volume. For audiobook playback, I have to give this to the SoundLink Micro. It projects voices better with less echoing effects. The Bose SoundLink Color is a much tougher comparison. 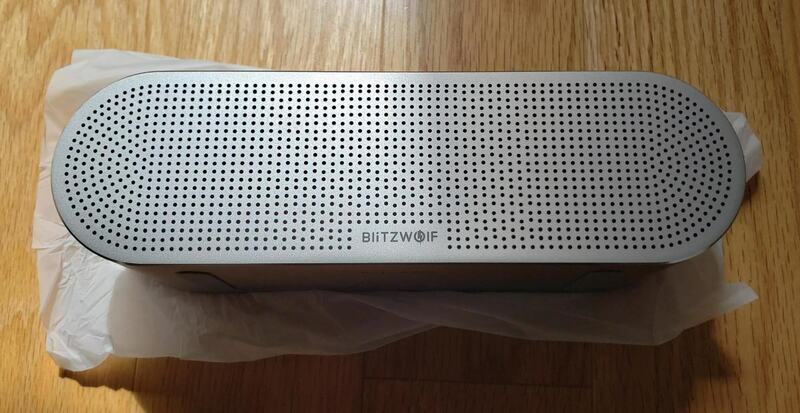 Aesthetically, the BlitzWolf AS1 has a more premium look with the aluminum design. However, the SoundLink Color is a rugged device, so it's not really a fair comparison where the former is designed for indoor use while the other is designed for outdoor. Let's take a look at the sound quality. 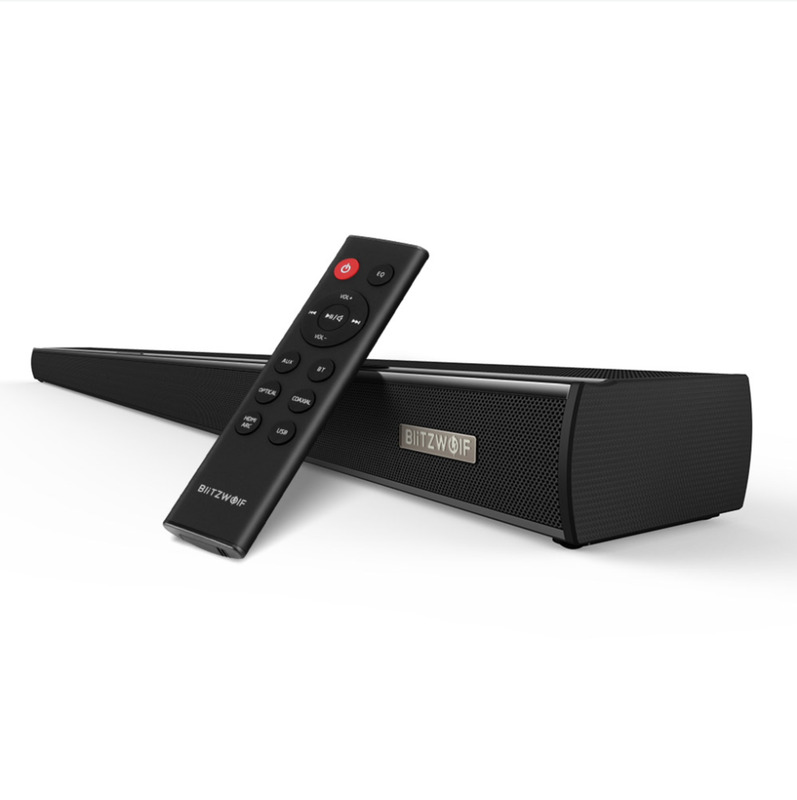 Similar to the SoundLink Micro, the Bose consistently delivers a much crisper sound, especially on maximum volume. For music playback, the boosted bass really makes all the difference on the AS1. The songs sound fuller and richer as well compared to the SoundLink Color. However, the Color is still a better pick for multi-use playback. Since I listen to audiobooks more, sound clarity is very important. The Color handles this very well with minimal echoing effect. The BlitzWolf BW-AS1 offers amazing sound at a fraction of the price to what Bose offers. 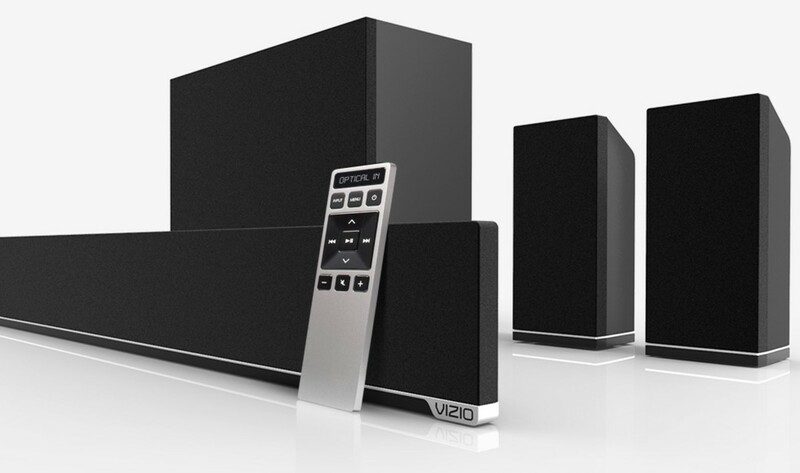 Designed as an indoor speaker, the premium aluminum finishing gets the job done nicely. It sits beautifully on any bookshelf or nightstand and blends in nicely in the background. I would've liked to seen different sound modes as the bass is boosted a little bit too much for multi-use playback. While music playback sounds amazing versus some of its competitors, audio playback is a bit lacking. I did not enjoy the audiobook experience as much on the BlitzWolf due to the echoing effect created by the boosted bass. I still would've wished to see a dedicated button to toggle between the playback modes. Despite lacking on volume, the Bose SoundLink series delivers a crisper sound. While it falls short on music playback, it delivers a better audiobook playback sound. This also makes it a better speaker for phone calls if you choose to externally hook up a speakerphone. 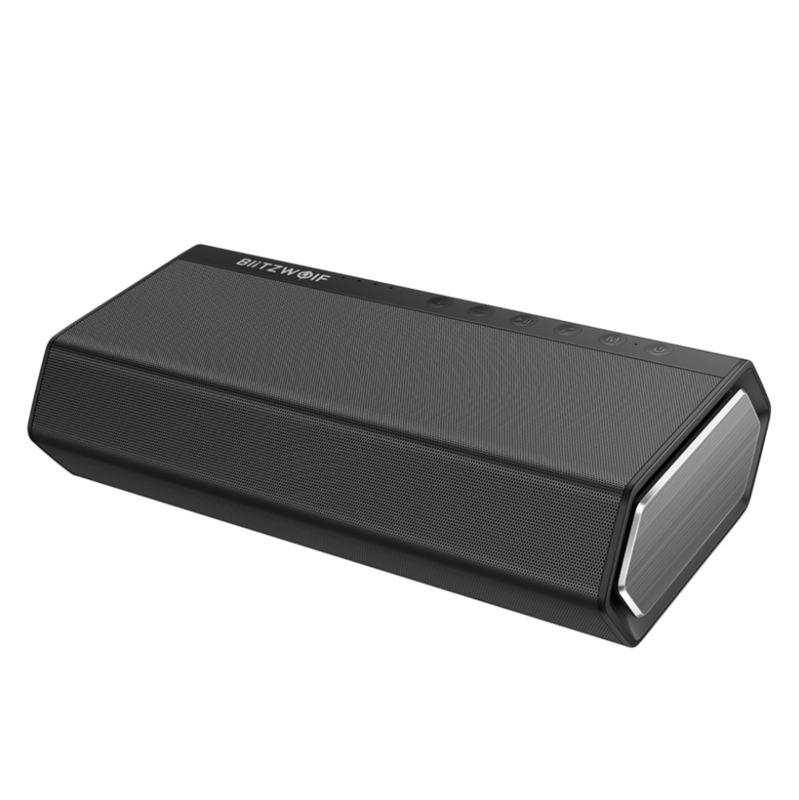 If your goal is primarily music playback, then the BlitzWolf AS1 would be the perfect speaker for you. I wouldn't try to push the speaker beyond music playback. The manual is kept pretty simple, but the warranty policy is what I wanted to touch on. You have 18 months manufacturer warranty if anything goes wrong with this speaker. 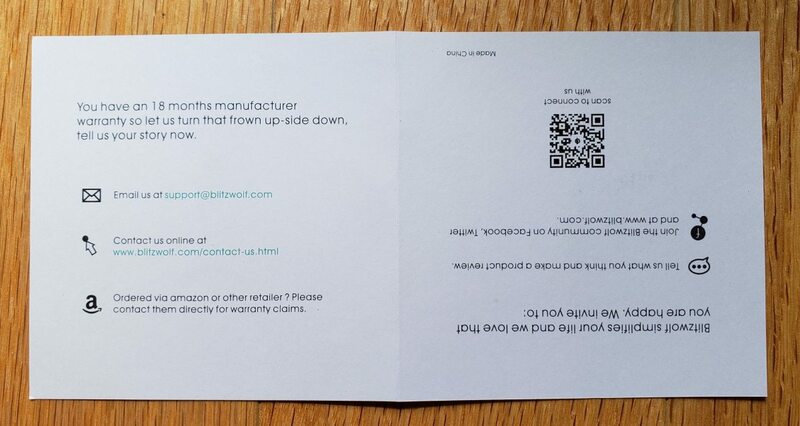 I really like how BlitzWolf is pushing over the standard 1-year standard. This is very useful, especially because the speaker uses a micro-USB charging port. I mentioned that I would've preferred a USB Type-C port because it has less wear and tear issues. With the longer warranty, this provides the perfect protection against wear and tear on the port.